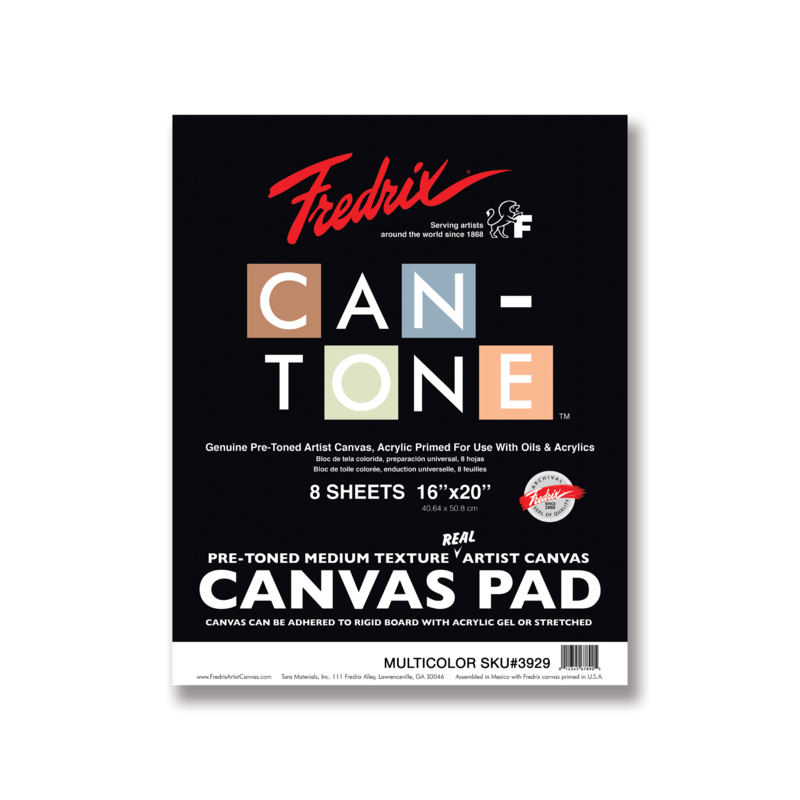 Can-Tone Pre-Toned Canvas Pads - NEW! 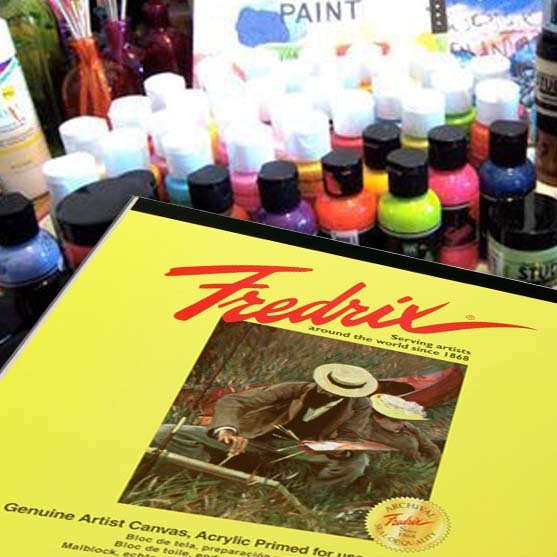 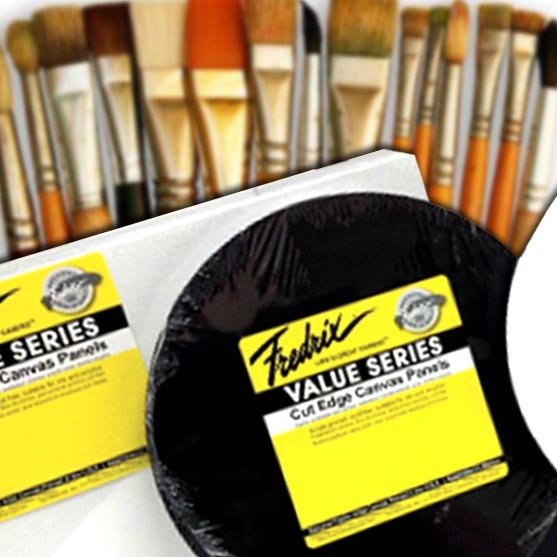 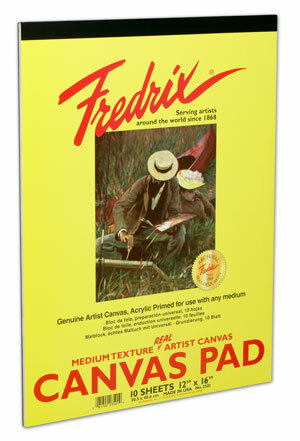 Fredrix Can-Tone pads are genuine pre-toned artist canvas pads, acrylic primed for use with oils and acrylics. 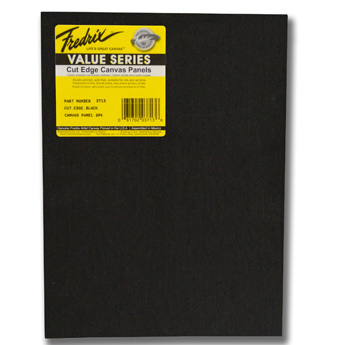 8 sheets per pad. 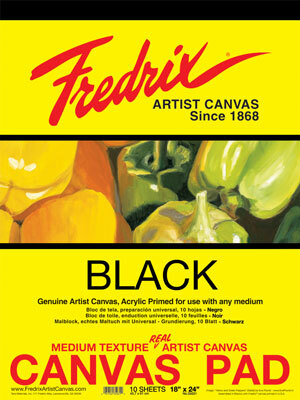 They are available in single color or multi-color, 8 sheets per pad. 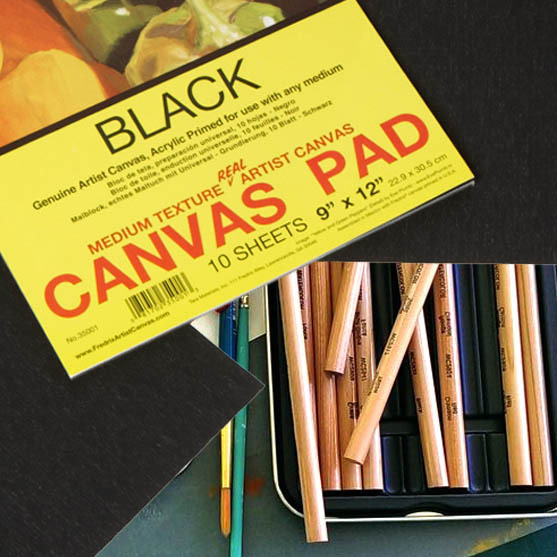 Multi-color pads have 2 sheets of each color. 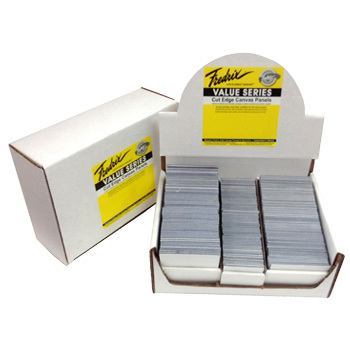 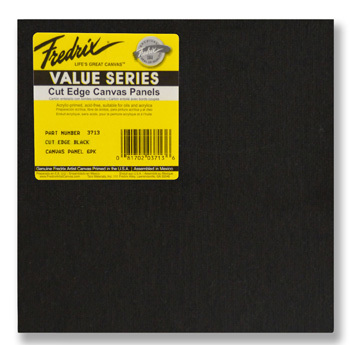 Fredrix® Value Series presents Cut Edge Panels. 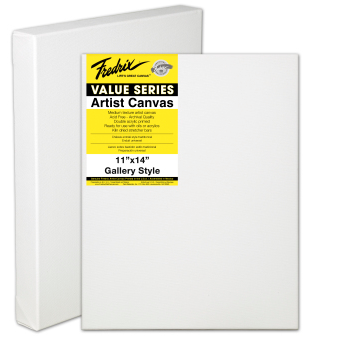 Cut Edge Panels are identical to our best-selling Artist Series canvas panels, except they have no paper backing or wrapped edges, hence the name “cut edge panels”. 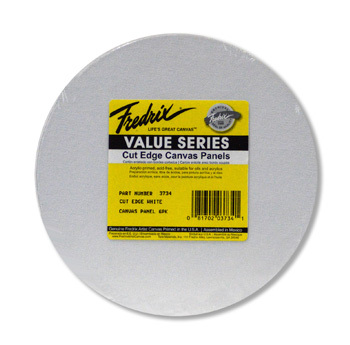 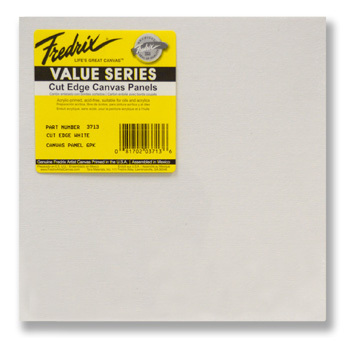 fredrix® White Canvas Pads contain genuine artist canvas, primed and ready for use with any medium. 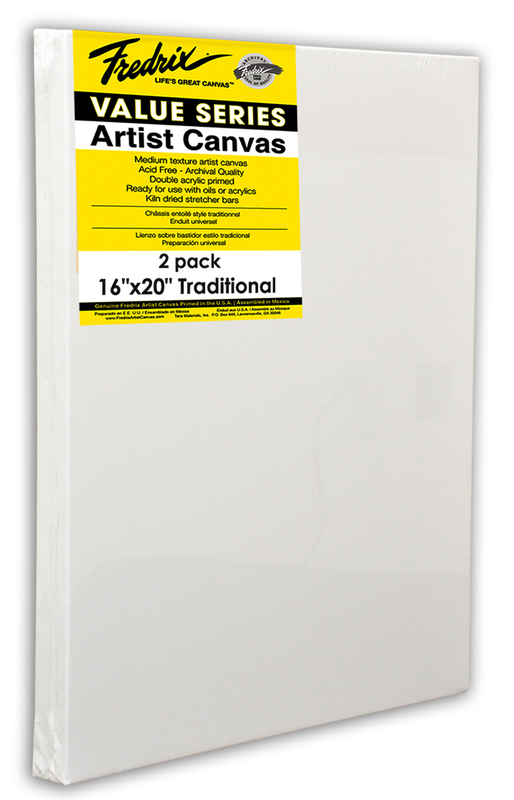 Canvas sheets are sturdy enough to be mounted when dry. 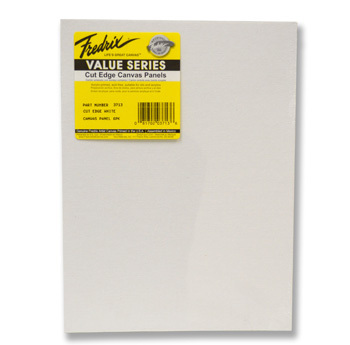 each pad contains 10 sheets. 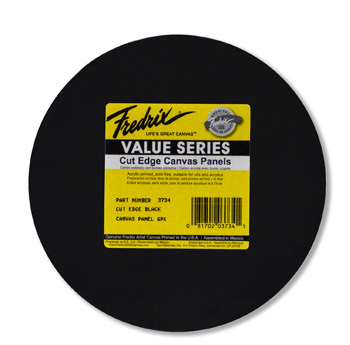 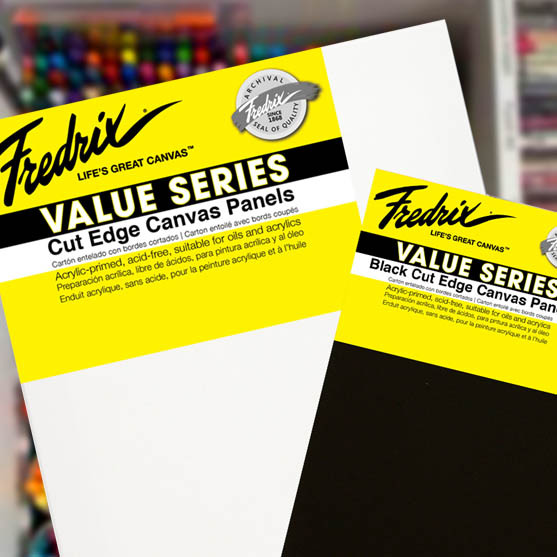 fredrix® black Canvas Pads contain genuine artist canvas, primed with black acrylic gesso and ready to use with any medium.